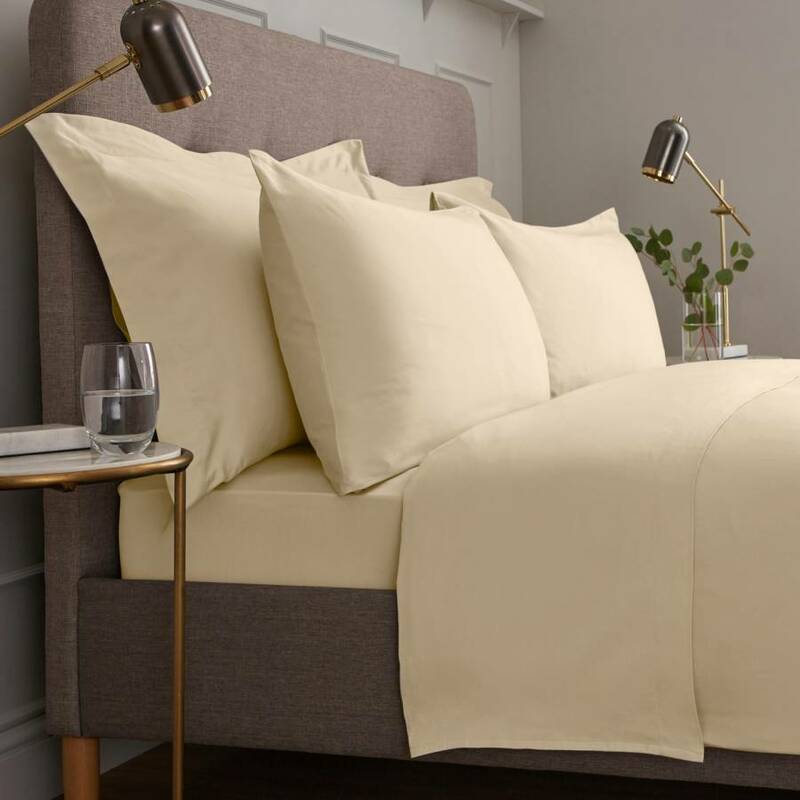 Brand new in, this luxuriously high 600 Thread Count bed linen is crafted from superior quality 100% Cotton offering a smooth, soft texture with unrivalled durability. 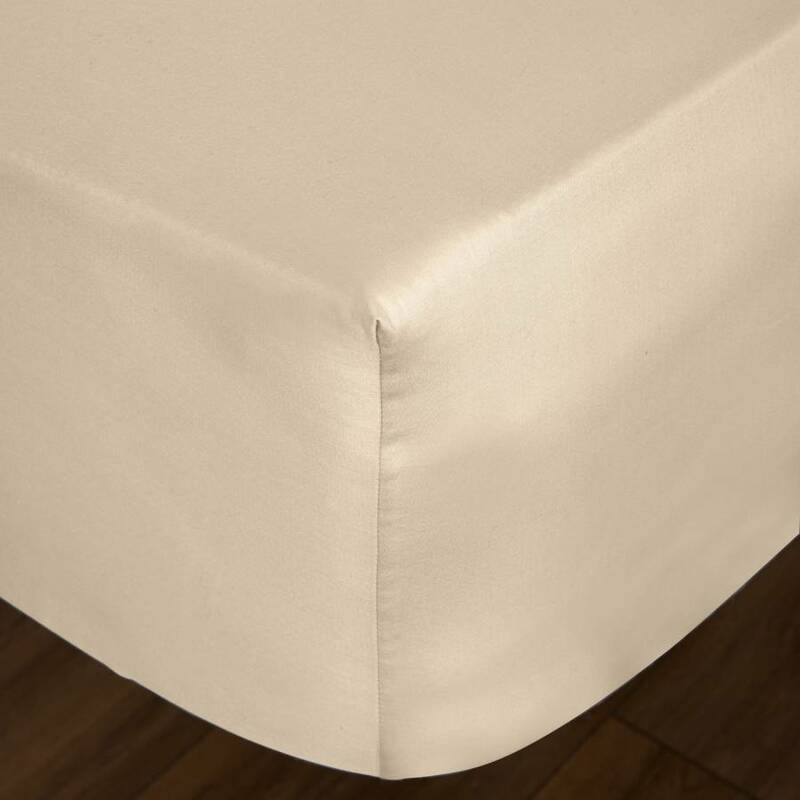 Finished with a sateen weave, this linen is soft and silky for a comfortable nights sleep, complete with a lustrous finish and exquisite handle. Give your bedroom a welcomed refresh with this classic cream range that will exude understated elegance.